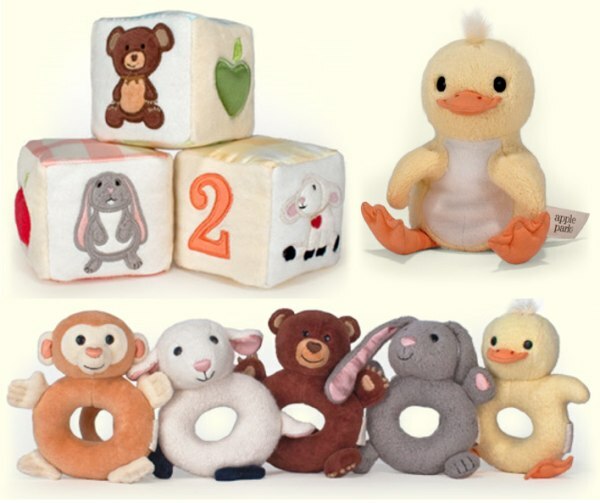 Christmas isn’t far away folks so it’s time to get ready with the perfect gifts for newborns! We’ve put together our best Christmas gift ideas for every age group up to five and over so you can have a hassle-free shopping experience. Here are our top gifts for newborns. At this age, one day is just the same as any other for baby but it’s the prime time for cute outfits and keepsakes, not to mention lush bath products for brand new skin. Don’t forget to use our fab Wishlist function to make your Christmas list! Eeeni Meeni Miini Moh’s adorable newborn jumpsuits have attained cult status and what better to dress baby in on Christmas morning to get those first precious photos of a day to remember. Light, beautiful cotton will protect baby skin from the summer elements while maxing out the cute factor for friends and relatives. See the entire newborn collection at Olifant. We think this is one of the most original gifts ever with the rare ability to last a child from newborn to 29 years! BB Blocks are a stylish way to track baby’s growth over the years and inspire a delightful pictorial record of a little person’s life. For $89.95 you get three blocks – two number blocks with combinations up to 29 possible, plus one block with weeks, months and years printed on it. We just found out about a brand new exclusive stockist for these in Australia! Buy from The Infant Boutique. 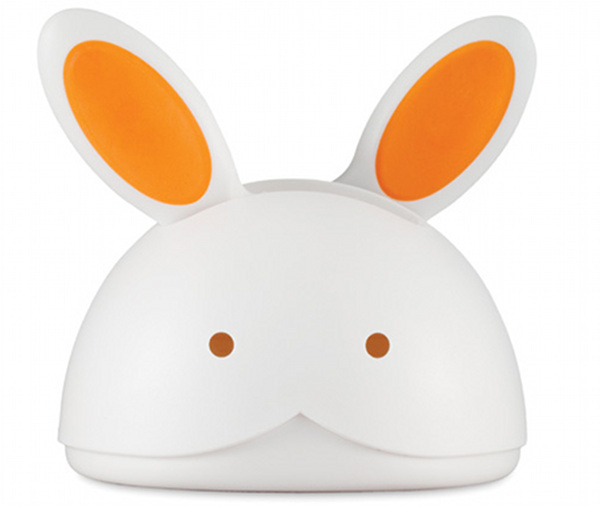 Fawn and Milk have a breathtaking assortment of gifts on offer that will bring squeals of delight from any recipient. Clothing, toys and accessories for babies are Fawn and Milk’s speciality and you can’t help but be impressed by their gorgeous minimalist and natural style. The Gift Boxes are just gorgeous and contain six items in a beautiful reusable box. There’s a pair of pants or bloomers, an embellished singlet, embellished booties, goats milk soap, a muslin wrap and wooden rattle. How can you resist such a delightful box of baby essentials!? Gift boxes are priced at $75.50 and available in different styles for both girls and boys from Fawn and Milk. Delivery available all over Australia. 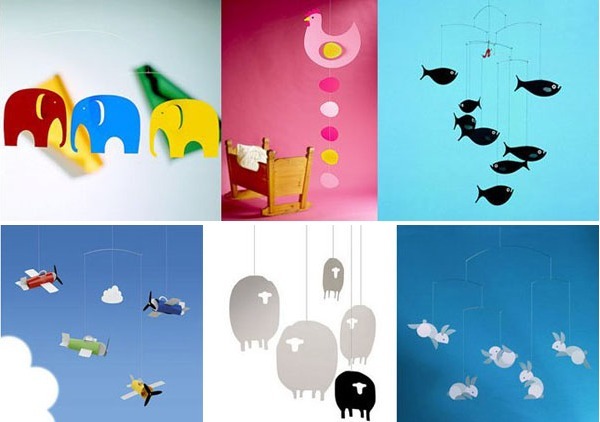 Flensted mobiles make gorgeous gifts for babies who already have everything. We were given two Flensted mobiles when our son was born and they’re still hanging more than five years later! As well as sheep and bunnies, there’s also expectant mothers, penguins, monkeys, cars, trains and boats – just to name a few. Flensted Mobiles are designed and handmade in Denmark and available locally from Kido Store from $28. Kido Store will deliver mobiles (which are ready to hang) to your door for a small freight fee. Baby can squish, squash, crumple, shake and twist this fascinating toy to their heart’s content, and it will always retain its original shape. 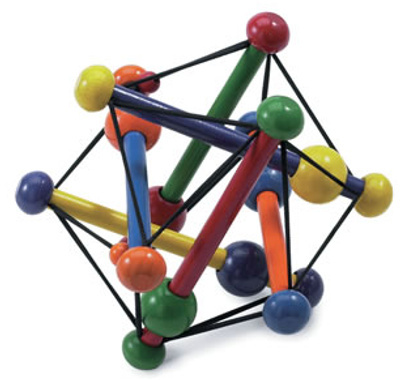 The Manhattan Skwish is designed to appeal to a baby’s insatiable curiosity about interacting with the physical environment – grasping and playing with objects allows them to explore their world and form an idea of their place within it and the ways in which they can affect it. 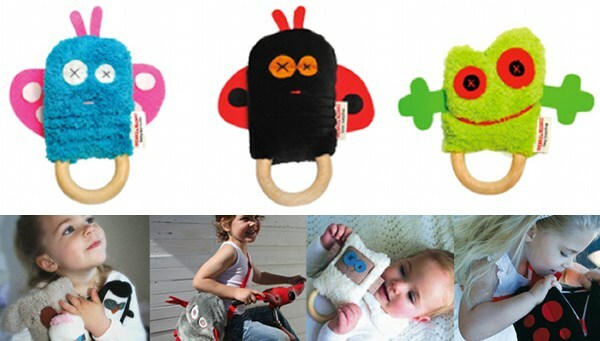 Buy the natural version from Flying Penguin and the coloured version from My Wooden Toys. 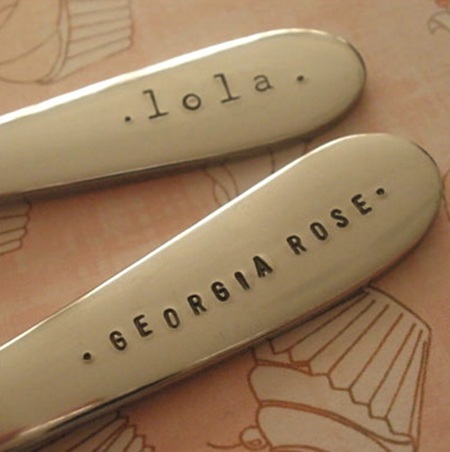 It seems I’m on a personal trip down memory lane and these Lovestamp Spoons appealed to me so much because I still have my baby spoon! This is a gift which is practical and gorgeous and will probably be around long enough to be passed down to baby’s grandchildren. Get one for all the kids in the family – they’re a great price at just $25 and you can guarantee there’ll be no present double-ups. Buy through The Gift Corner. 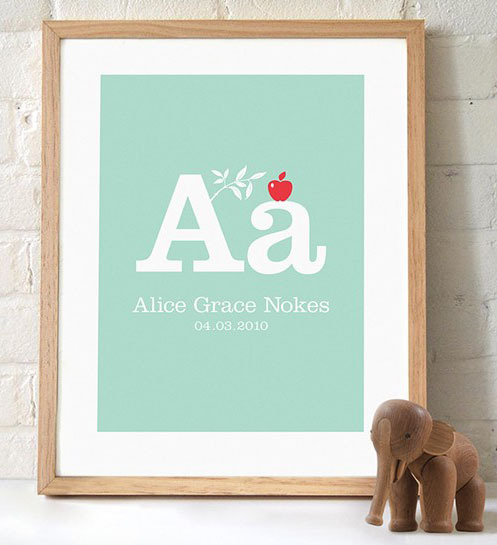 A personalised print is a fabulous keepsake gift for a new baby, especially if the parents haven’t had much time to decorate the nursery and there are lots of bare walls! 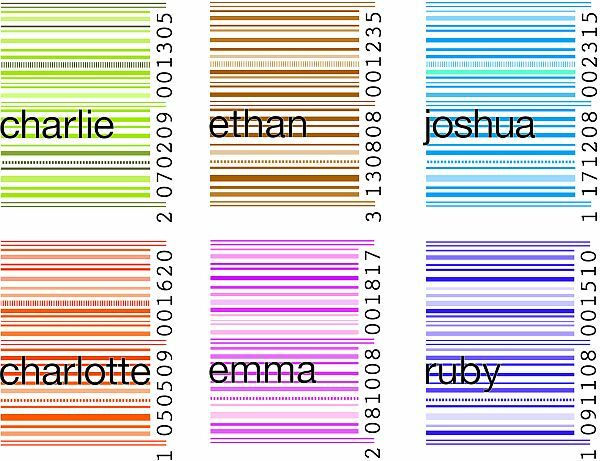 Evie the Elephant prints are $27 from the MadeIt store or go for M2Matiz’s Barcode prints for $45 from Bubba Bling. These are absolutely gorgeous newborn gifts which you’ll be proud to present in their exquisite red bags and boxes. No need to wrap these beauties! Much of the collection is available at Billy Lids which has received stock locally just in time for Christmas! Little Pumpkin Organics provides an organic option for newborn babies using berry oils from Arctic grown plants that are renowned for being gentle, nourishing and protective. The Newborn Essentials Gift Set contains three products (Massage Oil, Bath Potion and Moisture Lotion) that are fragrance free and 100 per cent natural with a touch of luxury. 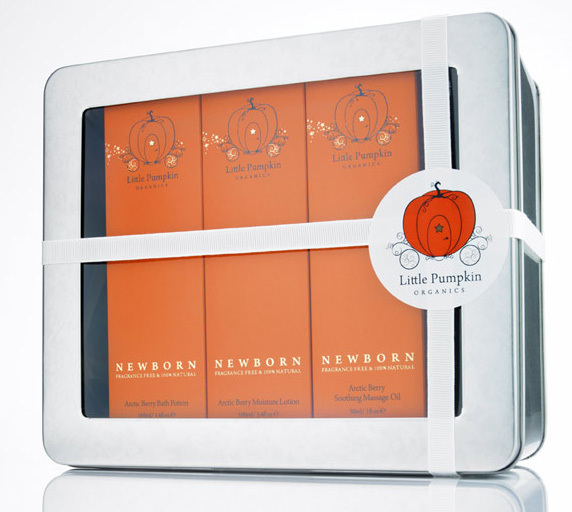 Perfect for establishing bath time routines while nurturing and nourishing newborn skin, Newborn Essentials Gift Set is $89.95 from Little Pumpkin Organics. The Ubercircle symbolises the endless flow of love between the wearer and the people whose names are stamped on the piece. This beautiful ID Bangle by Uberkate is handcrafted from solid sterling silver and topped off with baby’s name or a message stamped onto the bangle. A gorgeous gift idea and perfect heirloom present to mark baby’s first Christmas, it can be worn by a child or adult. 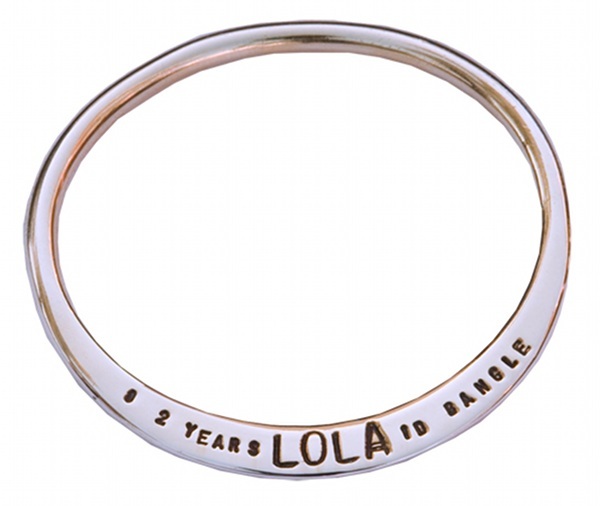 My First ID Bangle is $245 from Uberkate. We love this fab grooming set – a traditional baby gift gone modern – by Skip Hop. 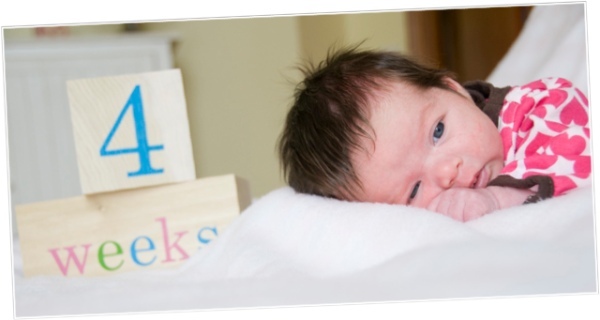 Grab one for $49 from Hip Hip Hooray who have nine other great suggestions for newborn presents. Cute and cuddly aren’t the first words which come to mind when thinking of teethers but with DingaRings, they most certainly apply! Meet (from left) Betty Butterfly, Lulu Ladybug and Tony Tree Frog. Each comes with a list of likes, dislikes and a job description. At $19.95 each, they’re perfect for a newborn gift and stocking fillers. Buy from Urban Baby. 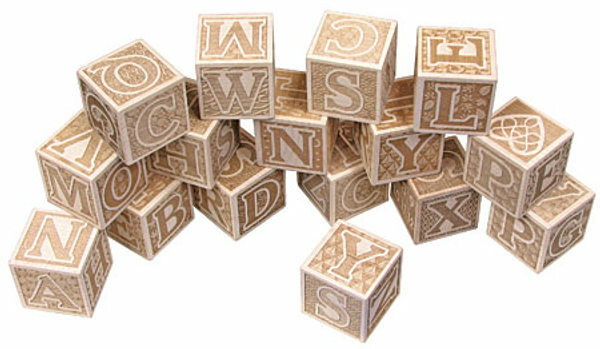 We love Maple Landmark’s Natural ABC Block Set. It’s worth every cent and could be passed down as an heirloom. Look closely and you’ll see that the textured backgrounds behind the lettering feature an object which begins with that letter! Buy from Plush Toys.